Can you remember all the books you ever read and condense the experience to one single moment, or the movies you saw, the people you met, the dishes you ate, the loves you had? Is it possible to remember – simultaneously- all the musics you ever heard? And what will happen if you do? Will it bring back smiles, smells and memories of the youthful days, that have just dispappeared around the corner? 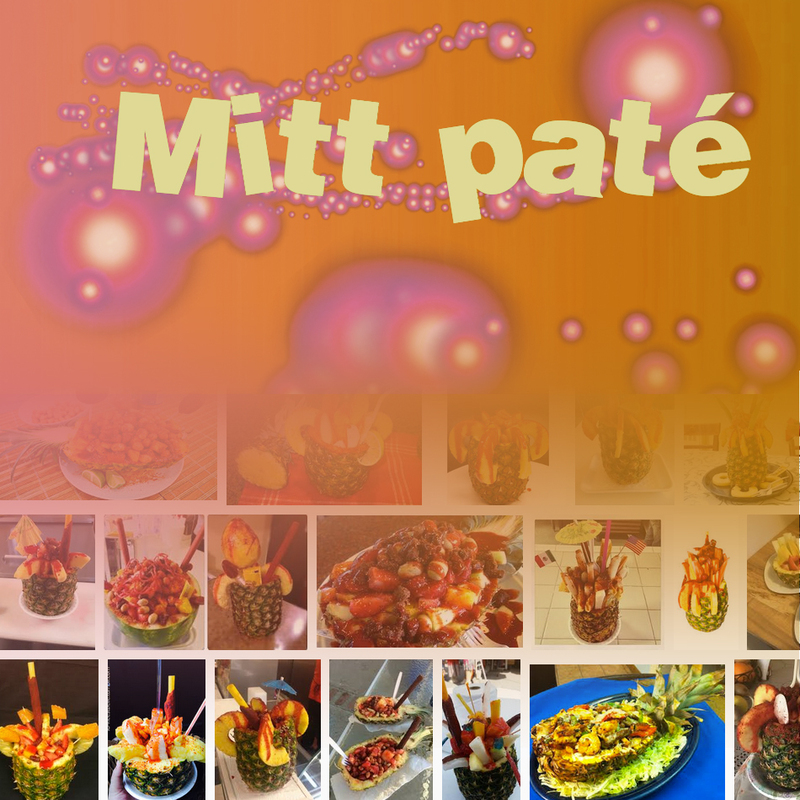 Is Mitt patÃ© such an attempt to bring together all memories and store them for a near future? Is it time that a musicologist or a scholar of any other discipline should consider to make a study of the Mitt patÃ© series? Â¿Â¿Is one question mark enough? ?